Blue House Hidden Objects. Games online. 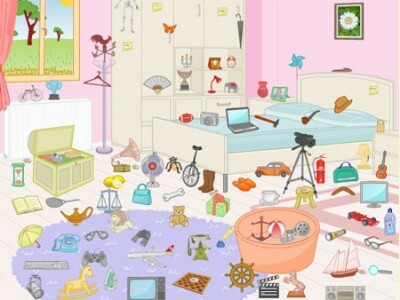 Find all the objects hidden in the Blue house. Today you have to find 7 objects and you will get a bonus if you find the 7 coins scattered around.